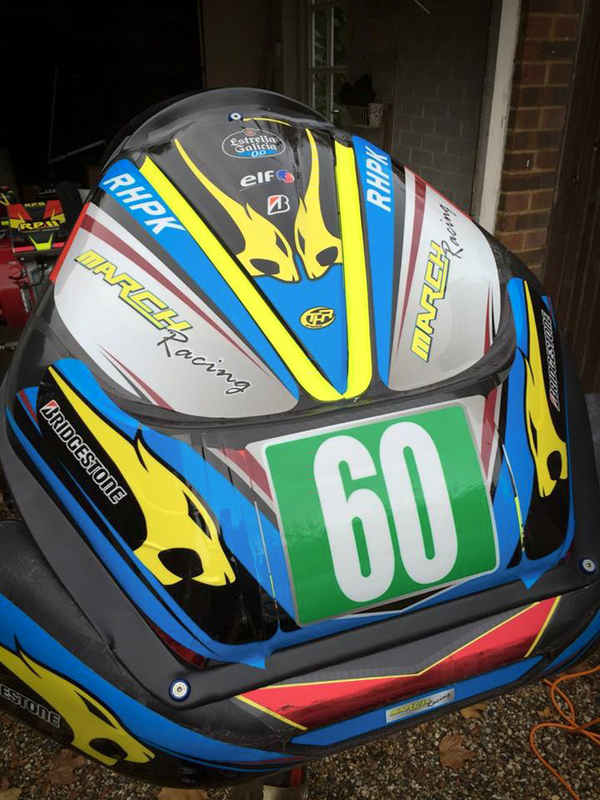 This month we are introducing a brand new team at RHPK – March Racing. 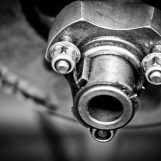 The guys are no strangers to the circuit or series, they have all raced in the various arrive and drive championships at Ryehouse and elsewhere. They have also taken part in various D-Max Championships and entered the 24 hour D-Max over the last three years. 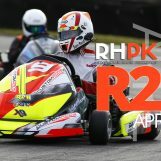 We all want and need a new challenge which we feel would be entering the 2017 RHPK championship. We have watched with envy over the 2016 season and now we have financial support for every round of the RHPK season we felt it was time we got involved. 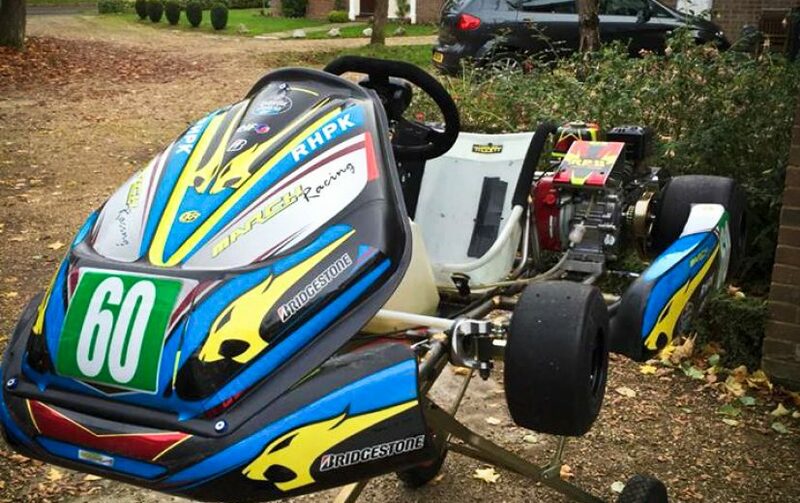 We have sourced our Kart 2nd hand from a team who did 3 races this year in RHPK. 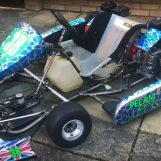 (Team PGS) The chassis is a 7Kart XV and have a set of RPM engines. We thought that it was an opportunity to give ourselves the best possible opportunity to build on in our first year in RHPK, but are under no illusion, the grid is full of great teams and talented drivers. We feel strongly that the Senna Cup has been a great feeder to getting to where we are today and feel that should not be overlooked going forward for other drivers looking to get into Pro-Karting. John Huff has got to take some credit for getting us to this point with great positive encouragement. 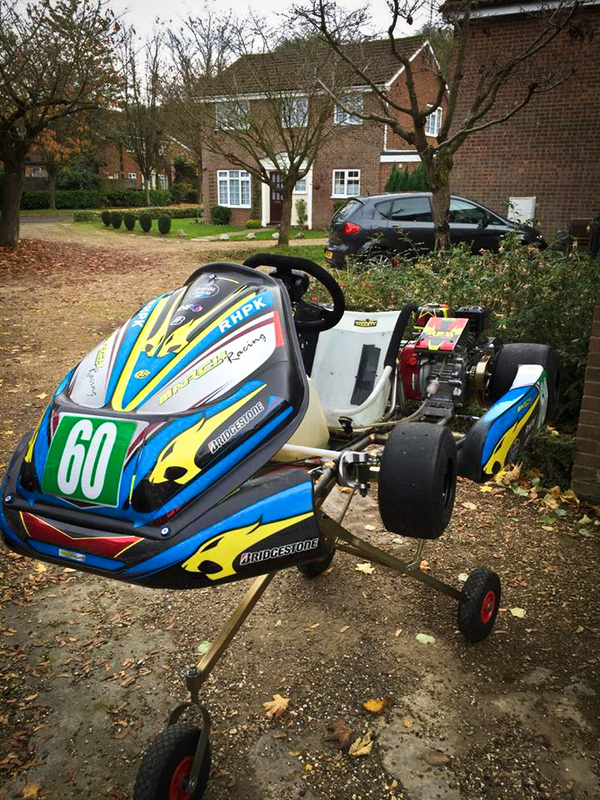 A fantastic looking kart for the season ahead for the guys. We look forward to meeting them in the last round of the season, not only have they entered as a team but have kindly sponsored the Saturday Sausage Fest this month – a real tribute to their team spirit! Well done guys! 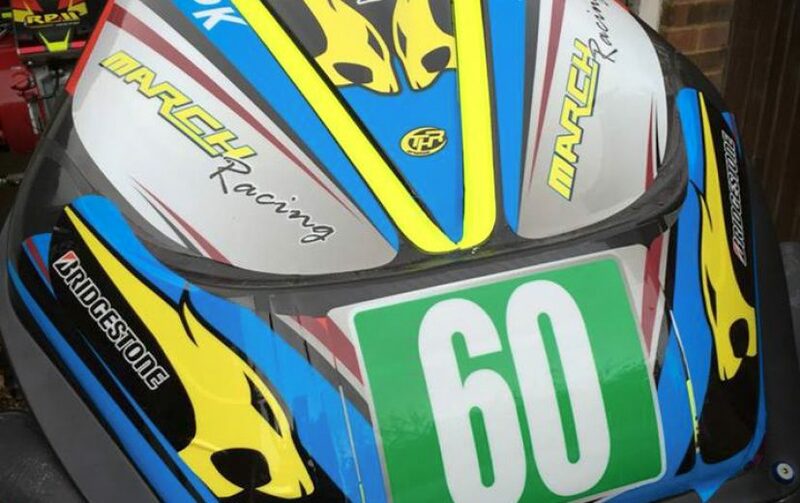 March Racing will be the first brand new team to buddy up with an existing team in RHPK, ABA Racing. 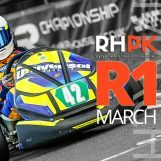 Next year, RHPK 2017, any new “Green” teams to the series will be allocated a team (from a list of volunteers) to buddy up with for a number of races – giving them a real introduction to the series and assisting them with their kart. More information to follow. Without a doubt, a team to watch in the last race of the season and next year. Big thank you goes to John Huff and ABA Racing for supporting the team. 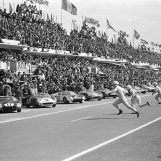 Fantastic news, I’ve known these guys – Mike, Paul, James & Graham for a few years now, raced with and against them on many occasions in Senna or Lotus Cup rounds. Welcome to RHPK….. your love it… Good luck in your first round from your old Pal.